Qualifications and memberships: MB, BS (Hons. 1, University Medal), FRACP, DDU, FCSANZ, Member of the Heart Rhythm Society. His special interests include Echocardiography/transoesophageal echo, Clinical electrophysiology, Permanent pacemakers, Implantable defibrillators, Biventricular pacing/heart failure and Medical informatics. 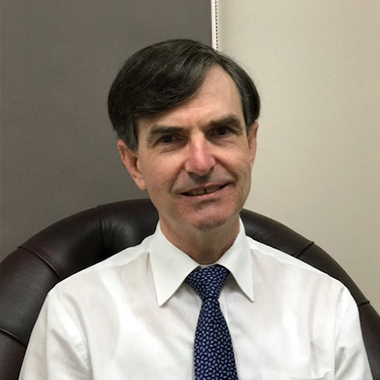 He is currently attending as senior staff specialist at Liverpool Hospital and St George Hospital, Visiting at Sydney Southwest Private Hospital, St George Private Hospital, Eastern Heart Clinic, Sutherland Heart Clinic and Hurstville Private Hospital.